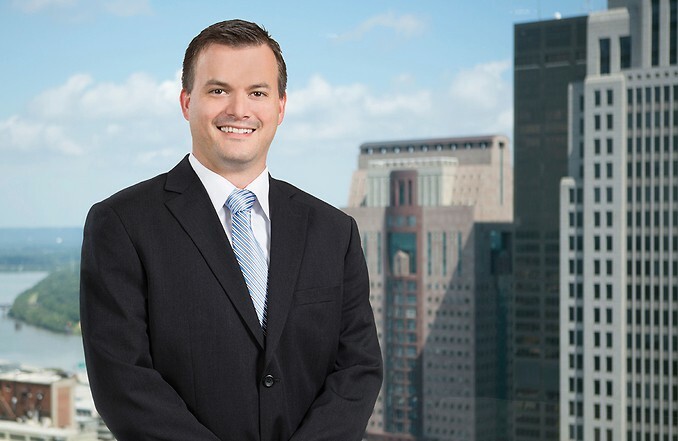 Brantley C. Shumaker is registered patent attorney and a member of the intellectual property practice group and focuses his practice primarily in the areas of patent prosecution and intellectual property litigation. Mr. Shumaker has prosecuted patent applications in a variety of technology areas, including electrical, medical devices, mechanical, health and lifestyle products and business methods. Mr. Shumaker focuses particularly on prosecution of patents in computer hardware and software, including lighting control, computer networking, artificial intelligence, telecommunications, robotics, cloud computing, virtual computing, and security. He has also litigated in the areas of patent, trademark, copyright, trade secrets and insurance. Prior to law school, Mr. Shumaker worked as a programmer at Lexmark International and as a programmer and network/database administrator at a printing company. He served as an adjunct professor at the University of Oregon Law School from 2009 to 2011, where he taught licensing of intellectual property.